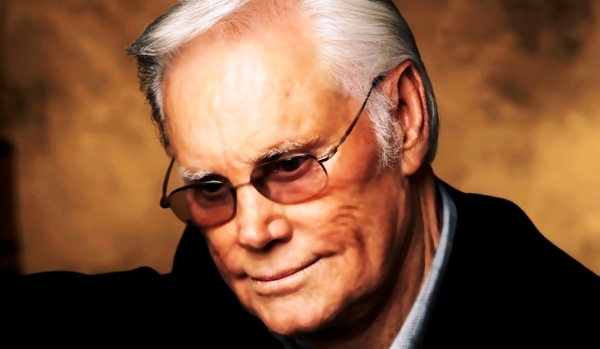 George Jones is alive, well, and happy to be touring. After performing two successful shows Labor Day weekend, he is scheduled to appear on average six to eight more shows each month continuing into 2013. Jones states, “I love the road. I love the fans. I am just a singer and love to sing my songs. Until I’m done I still don’t need no rockin’ chair. Just gimme’ that stage and I’ll have at it”. In August, he announced what will be his 2013 farewell tour for his fans, The Grand Tour performing in some 60 cities. The Country Music icon decided he is ready to slow down after next year to spend more time with family. 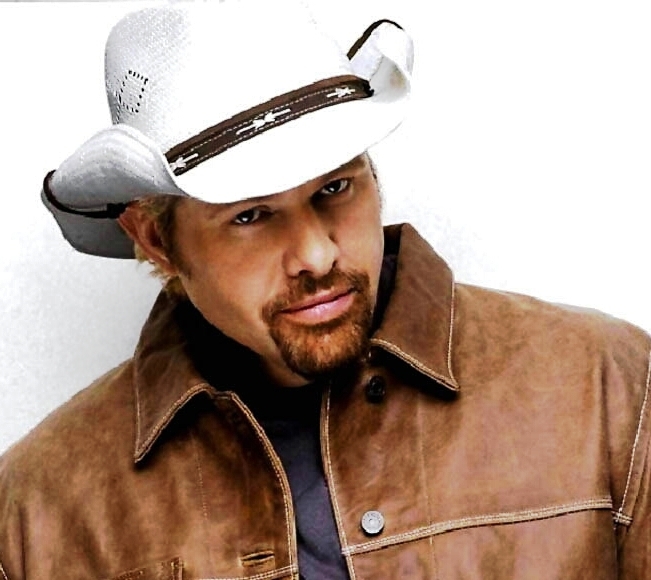 Toby Keith’s Live In Overdrive Tour, Presented by Ford F-Series continues to fill large venues nationwide. His rapidly expanding I Love This Bar & Grill restaurant chain is earning rave reviews and his signature mezcal is already a segment leader, but he’s always been a music maker first and foremost. So to fans’ delight (and no one’s surprise), Keith will release a new album titled Hope On The Rocks Nov. 13. One of the most added records at country radio since its release, “I Like Girls That Drink Beer” has cracked the top 30 on its way to joining his deep discography of chart-topping hits. Co-written by Toby and collaborator Bobby Pinson, the song is one of the album’s 10 cuts, as is the title track. The deluxe edition will have 14 cuts (track list will be forthcoming). As is his custom, Keith produced Hope On The Rocks and served as its principle songwriter. 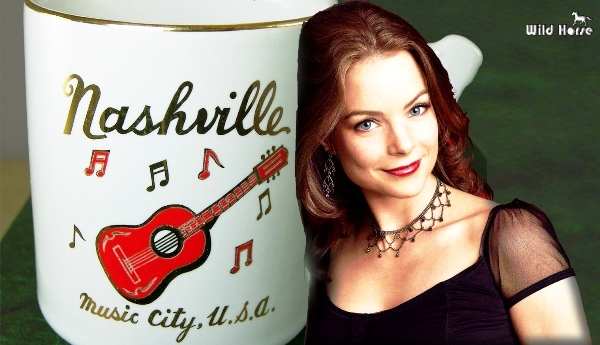 News Briefs: Actress Kimberly Williams-Paisley, wife of Brad Paisley, has a recurring role in ABC’s new primetime drama, Nashville. The country music themed show is set in Music City. ••• Rascal Flatts has formed Rascal Flatts Restaurant Group and is planning themed restaurants throughout the U.S & Canada. The first to open next year will be in Phoenix. 10 locations are planned and expected to open by 2014 in the U.S. ••• Carrie Underwood’s “Good Girl” is her 15th No. 1 hit. ••• Darryl Worley’s annual Tennessee River Run will be held in Savannah, TN Sept. 13-16 and will include a concert on the 15th featuring Worley, John Anderson, David Lee Murphy and more. ••• With the fall leg of his arena headlining tour, The Blood, Sweat & Beers Tour, kicking off Sept. 13, Eric Church reveals plans for an early 2013 live album release. For his first-ever live album, Church will record back-to-back shows in Chattanooga, TN on Oct. 8-9. ••• Set your DVR to ABC on Sept. 12, so you don’t miss Kix Brooks’ “New To This Town” performance! This special appearance follows the official release of the full New To This Town album on Sept. 11. Luke Bryan recently scored his third consecutive Platinum single with “Drunk On You” from his Platinum-certified album, Tailgates & Tanlines. He is currently on the My Kind of Party Tour with Jason Aldean and also headlining his own shows this summer and fall. In October, he will embark on his 4rh annual Farm Tour 2012 with eight concerts planned through several southern states, including five in his home state of Georgia. 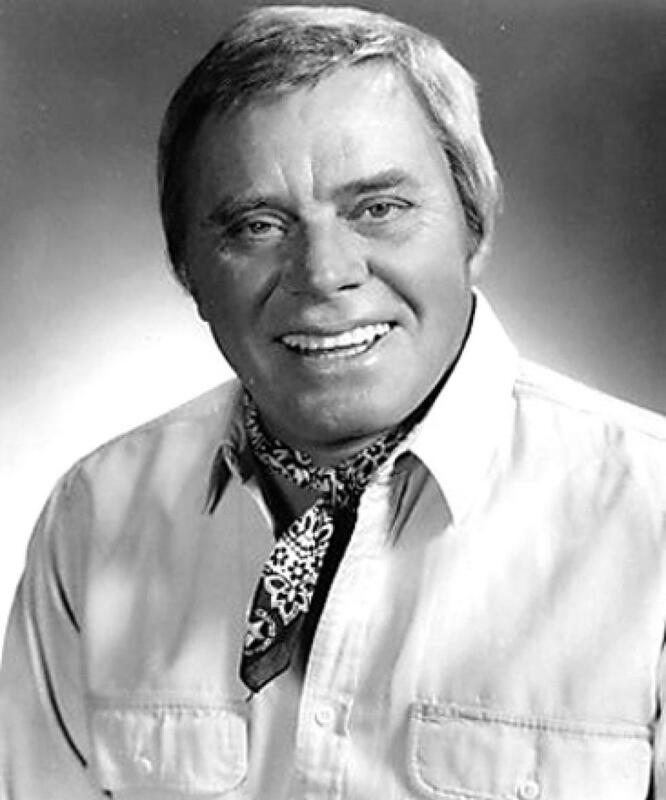 BMI will honor Tom T. Hall with its BMI Icon Award Oct. 30, during their 60th annual country awards. The Award is presented to songwriters who have had a “unique and indelible influence on generations of music makers.” Among Hall’s seven self-penned No. 1 songs are “I Love, “Country Is” and “I Care”. 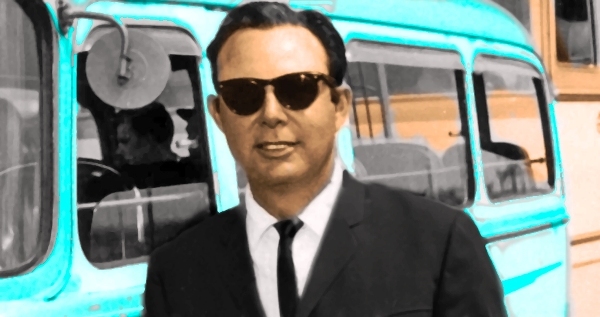 Tom T. has won a total of 31 BMI Awards and met his wife, Dixie, at the awards show in 1965. The couple has been married for 45 years. Michael “Cactus” Moser, Wynonna Judd’s husband, severed his left leg in a motorcycle accident in South Dakota Aug. 18, and underwent surgery to amputate above the knee. Moser, a drummer in Wynonna’s band, also underwent surgery on his hand. Judd and the rest of the band have resumed touring. In lieu of flowers, gifts and cards, Moser asks that donations in his name to Homes For Our Troops, a non-profit, non-partisan organization committed to helping military personnel who have returned home with serious disabilities. The Roys, reigning Inspirational Country Music Bluegrass Artist of the Year, are among the Top 5 nominees in three categories for the 18th Annual ICM Faith, Family & Country Awards, to be held Oct. 18 in Nashville. The siblings are nominated for Entertainer of the Year, Vocal Duo, and Inspirational Bluegrass Artist awards. 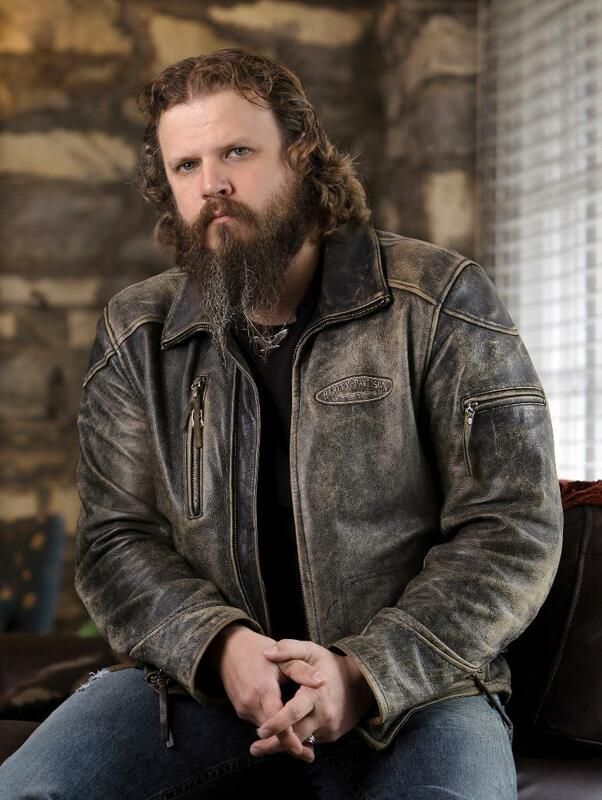 Award-wining singer/songwriter Jamey Johnson will kick-off the release of his new album Living for a Song: A Tribute to Hank Cochran with a momentous concert. The night will feature Jamey with a very a special group of friends at Nashville’s Historic Ryman Auditorium Oct. 16, coinciding with the street date of the album. The vinyl is due Sept. 25 and will include legends like Willie Nelson, Merle Haggard, Alison Krauss, Leon Russell, Vince Gill, Emmylou Harris and Ray Price. Also featured: Asleep at the Wheel, Elvis Costello, George Strait, Ronnie Dunn, Bobby Bare, Lee Ann Womack, Kris Kristofferson and Cochran himself. Along with Jamey, they’re singing such Cochran hits as “I Fall To Pieces,” “Make the World Go Away,” “Don’t Touch Me,” “Would These Arms Be In Your Way” and “A-11.” The album features a total of 16 all-time hits from the pen of Hank Cochran, a mentor to artists such as Nelson and Haggard. Larry Black, host and creator of TV programs Larry’s Country Diner and Country’s Family Reunion, in partnership with The Starlite Theatre in Branson, MO presents a show series from Sept. 4 through Oct. 21. Black and other cast members of Larry’s Country Diner show serve as emcees throughout the series. Performers include Gene Watson, Moe Bandy, Dailey & Vincent, Gary Morris, T.G. Sheppard, T. Graham Brown, Johnny Lee, Daryle Singletary, Linda Davis, Con Hunley, Linda Davis, Joey + Rory and more. Tracy Lawrence recently presented a check to Lace Up 4 Pink and Susan G. Komen of Greater Nashville for $5,000 each to help battle breast cancer. The funds were raised through the second annual Tracy Lawrence Golf & Concert For A Cure. This month, Lawrence will receive the Wilson County Humanitarian Award in honor of his philanthropy and charitable efforts in the community. The gala event will held Sept. 25, recently proclaimed Tracy Lawrence Day in Wilson County. 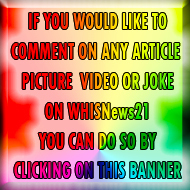 The event will benefit New Leash On Life, an organization dedicated to providing care and improving the welfare of stray and abused animals in need. He will take part in the upcoming Music With A Mission Concert on Oct. 14 at the Schermerhorn Symphony Center to benefit the Nashville Rescue Mission. The 18th Annual ICM Faith, Family & Country Awards will be held Oct. 18 in Nashville. In addition to the awards ceremony, this year ICMA will pay a special tribute to the past twenty years of Inspirational and Christian Country music during the ICM Faith, Family & Country 20 Year Home Coming Concert Celebration, Oct., 14 in Madison, Tenn., a free event that is open to the public. The Millennium Maxwell House Hotel (2025 Rosa L. Parks Blvd) in Nashville will host the convention Oct 15-18 where festivities will include music showcases, a songwriting contest, seminars, a talent competition and much more. Nominees Include Alan Jackson, Martina McBride, Josh Turner and More. Doyle Lawson & Quicksliver, Andy Griggs, DJ Miller, Steve Richard and Laura Dodd are set to perform. Veteran country music journalist and publicist Tony Byworth was inducted into the British Country Music Hall of Fame on Sept. 2 at the British Country Music Awards. Also inducted were the much acclaimed artist/band leader Jon Derek (who died last year; award accepted by his son, Mark Derek) and legendary BBC broadcaster Bob Harris. Byworth, a veteran of the country music scene, is well known in both the UK and USA. During the 1970s Byworth was one of music’s most prolific writers and, in addition to providing features for both trade and consumer publications, was a contributing editor to Record Mirror, Music Week and the US trade publication Billboard. In 1977 he took over editorship of Country Music People, a role he held for over six years. He served (1974-76) as Catalogue Manager of Acuff-Rose Music’s London office, appointed by Wesley Rose, and was twice elected Chairman of the Country Music Association (GB) in the late 1970s. In 1983 he founded Byworth-Wootton International with Richard Wootton, a company representing American country music acts in Britain. During the remainder of the decade B-WI worked with virtually every country music act that came into Britain. In the 1990s Byworth’s main clients included Garth Brooks and George Strait. He is the author of several books and compiler/sleeve note writer of numerous LPs and CDs. Although “semi-retired” these days, he cannot entirely forsake country music and continues working with old friends and associates that include George Hamilton IV and Germany’s Bear Family Records, as well as taking on projects that excite him, the latest being developing the international career of Clovis, N.M. based singer/songwriter Will Banister. This is one e-mail that I need to share with you all, we are NOT too late yet! How about our first Court Justice, John Jay? He stated that when we select our national leaders, if we are to preserve our Nation, we must select Christians.